On the main square is one of nine Hindu temples on campus, New Vishwanath, with a huge sculpture of Saraswati, the Hindu goddess of knowledge, music, arts and nature. I love the story of Saraswati and the Saraswati mantra, a Hindu holy song that says, “Remove my mental inertia.” The buzz of hope all around is energizing and I see a glimmer of possibility that this generation of students will be able to tackle the environmental issues. Our driver jumps out of the van runs, down the alley and speaks with a pedestrian before beckoning us to follow him by foot. This time I don’t even have to watch where I step. A painted wooden sign, “World Literacy Canada,” hangs on a picturesque white heritage building at the confluence of the River Ganges and the River Assi. Through the windows I can see the Ganges but the Assi alongside it is dry, a victim of a changing environment. My eyes are tearing now. This is the place I needed to see. It radiates energy and hope. The mood of optimism carries on in a lively meeting we have with four local staff persons, three volunteers who are graduates of the World Literacy functional literacy program and three other volunteers, Canahttps://nancymhayes.files.wordpress.com/2014/07/img_2880.jpgdian students on an exchange program. We talk about new initiatives and plans for the future. 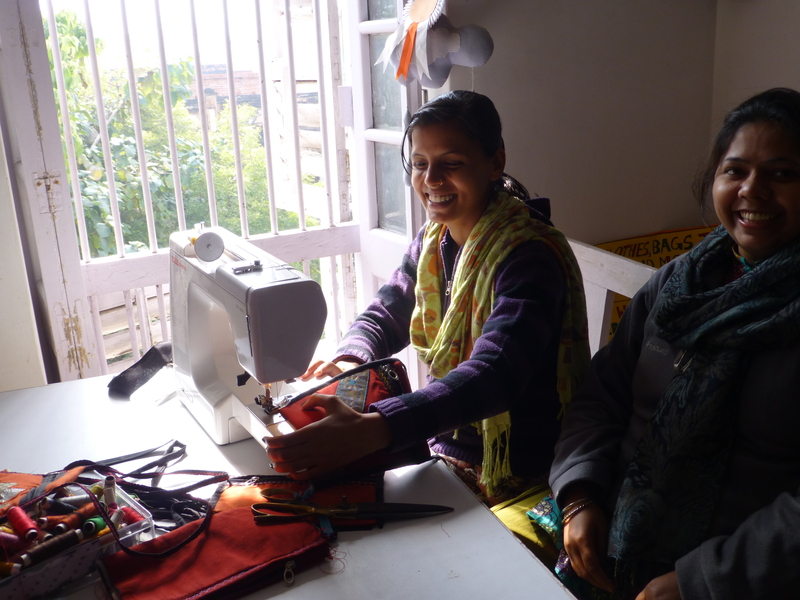 We visit workshops training women to be more self-sufficient. One group of women is learning to sew and market their work, and another is learning the work of beauticians. 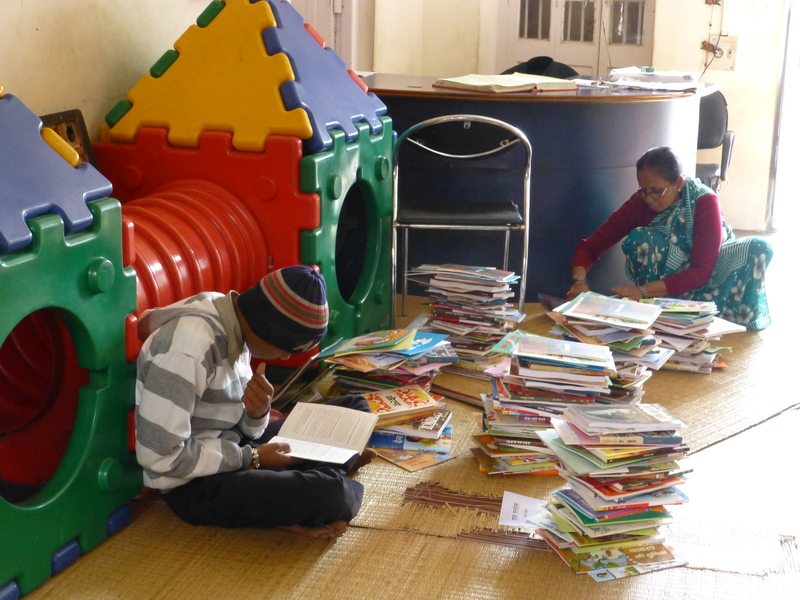 The World Literacy programs in Varanasi are so successful that they are on the cusp of being self-sustaining. Other communities are asking for programs so plans are being made to move the classrooms and workshops to another area. In Varanasi, the City of Light, City of Temples and City of Learning, statistics may tell me one story but the story of thriving self-confidence and enthusiasm is more exciting. I can’t wait to see what happens in the next twenty years. Please share your experiences with education programs, and in particular literacy programs … we learn from each other. 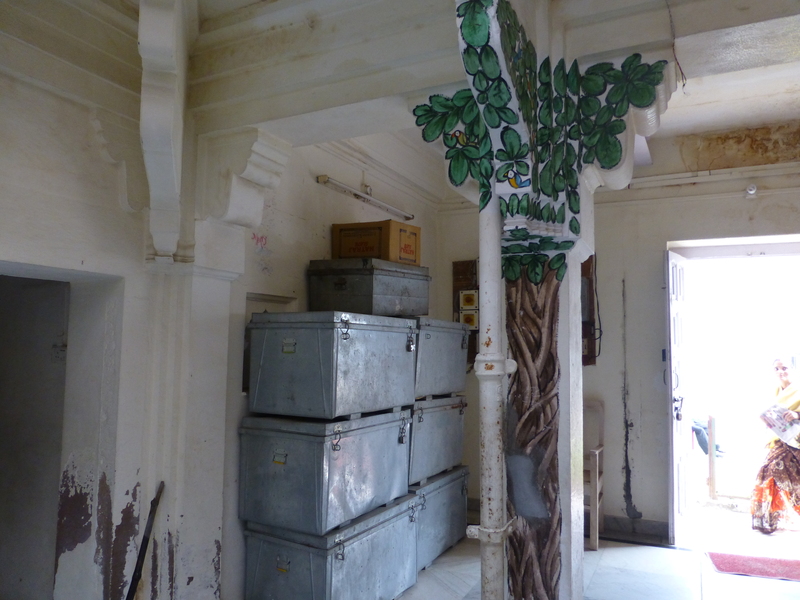 This entry was posted in India, Uncategorized and tagged Literacy, travel. “Desert Coffee” Syria 1965. Repost 2015. Look. There’s a Bengal Tiger in My Cappuccino.